Snail & Slug Copper Tape. 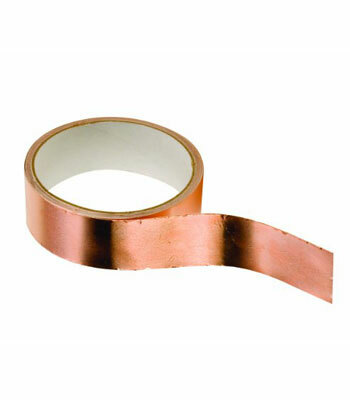 Stop slugs and snails in their tracks with this self-adhesive copper barrier tape. 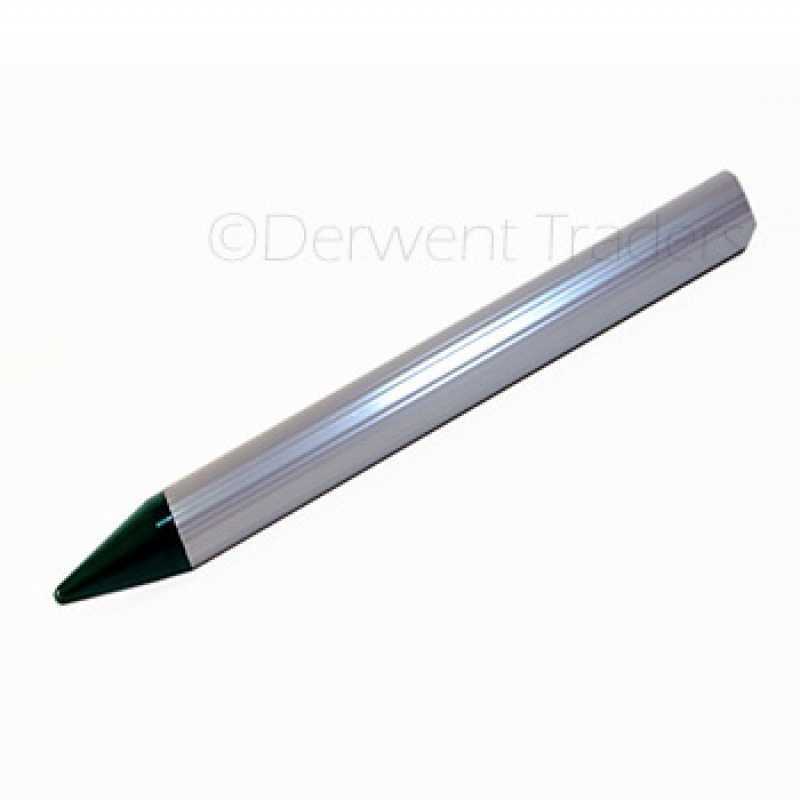 Protect trees, pots, containers, tables and greenhouse and more. The copper self adhesive tape gives a small electric charge as slugs and snails try to cross it. The copper self adhesive tape gives a small electric charge as slugs & snails try to cross it. Tests have shown copper barrier tape is the best protection from slugs and snails. When they make contact with the copper it causes a reaction similar to an electric shock. 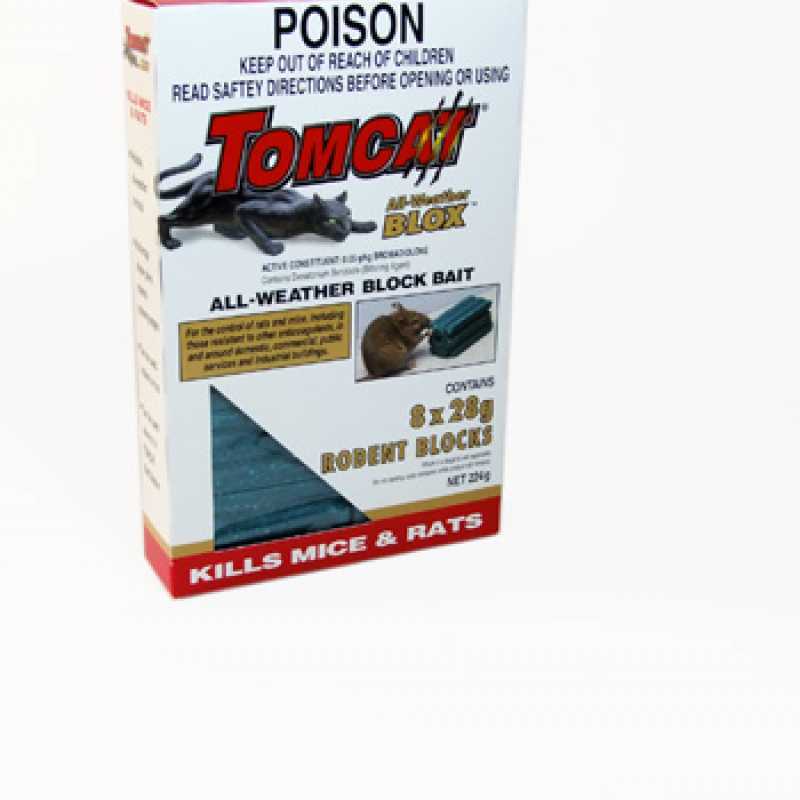 Either attach the tape using the adhesive backing or a staple gun to the pot or raised wooden bed to form a barrier. 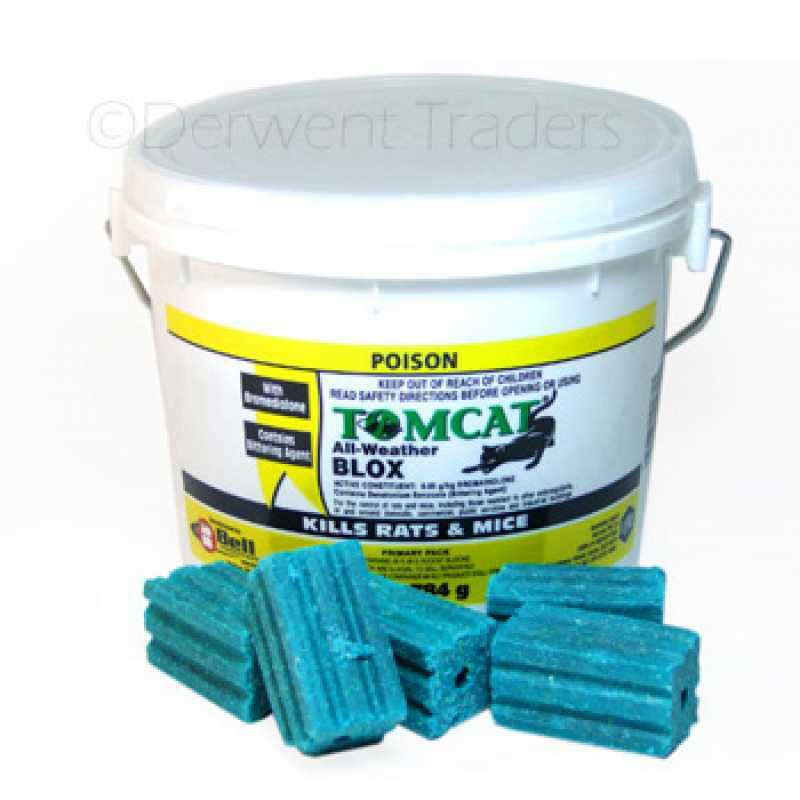 Non-toxic and long-lasting, with no chance of poisoning other animals, pets or children. When a slug or snail attempts to cross the strip, a tiny electrical charge is created naturally from within the copper face. This charge repels the pests without killing them  making it a friendly and safe option. Remove the protective paper and apply the tape directly to a clean, dry surface. Stick the tape in a complete circle around the pot. Nail or tack the tape onto the garden bed you want to protect. Trim any branches hanging over the protected area or they will act as bridges for the pests to climb across. As with any copper material, this tape will change to a verdigris colour, creating a more natural look. This will not affect the performance of the product. For snail control, additional protection can be added by cutting cm grooves in the tape before application.